This holiday season I have the privilege of traveling to New York City to spend three weeks being inspired by different art forms. When in the Big Apple, I usually visit my ballet friends at American Ballet Theatre and the Dance Theatre of Harlem. 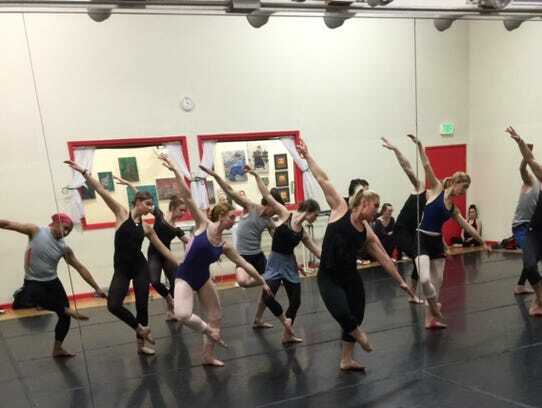 But this week I attended a modern dance class at the well known “STEPS” on Broadway with my daughter and Sierra Nevada Ballet (SNB) principal dancer, Ananda Bena-Weber, who lives part time in New York City and part time in Nevada. 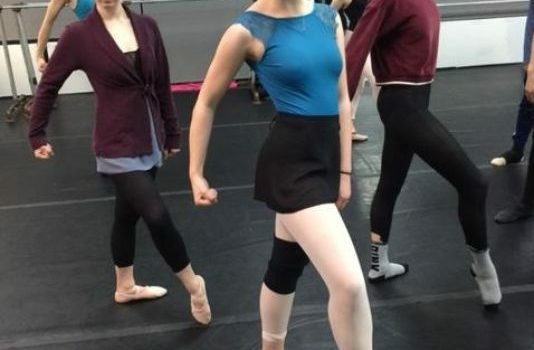 Like Ananda, many professional ballet dancers study modern dance to enhance their ballet technique, as ballet companies are including more and more contemporary choreography in their repertory. Our SNB company is no exception. 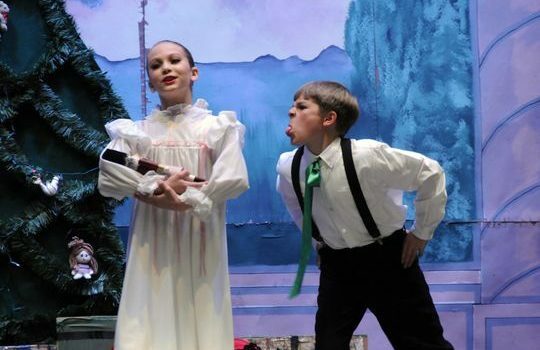 Last year we featured several contemporary works on our Brew, Brats and Ballet spring program as well as on our summer Dancing by the River program at Wingfield Park. One of my favorite pieces of choreography done for SNB in the spring of 2016 is “Only the Winds” by Jennifer Boyle August. In fact, this piece has proved to be so popular with both dancers and audience members I have asked Jen to choreograph another piece for SNB in 2017. Jen’s interest in modern dance led her to move to Boston upon graduating from high school to study with Joan Palladino at Dean College where she received her associate degree in dance. It was there she was discovered by the famous dancer/director, Judith Jamison, and was invited to study at the Alvin Ailey School in New York. Jen later received her Bachelor of Fine Arts in dance from the University of the Arts in Philadelphia with an emphasis on jazz and modern. Jen danced with the Paradigm Dance Company and the Next Step Dance Company in Philadelphia before she moved back to Reno in 2003 to open the In Motion Studio of Dance and start the Black Rock Dance Company. In 2013, Jen decided to spend more time with her two young daughters and stepped away from directing both the school and the company. Presently I (personally) am enjoying my holiday in New York City and plan to return to Reno greatly inspired to begin work with SNB and the SNB Academy for 2017. It is going to be a grand new year! 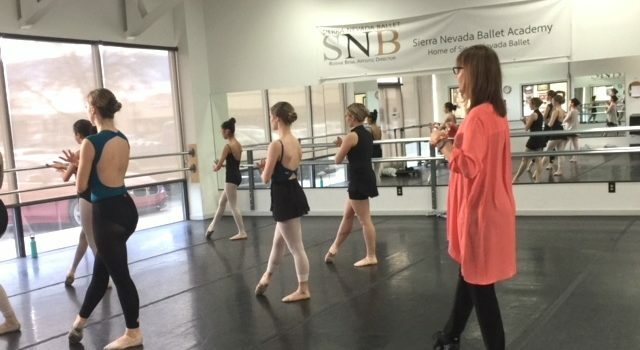 For information about SNB 2017 performances or classes at SNB Academy (starting on Jan. 9, 2017) visit www.sierranevadaballet.org or call 775-360-8663.